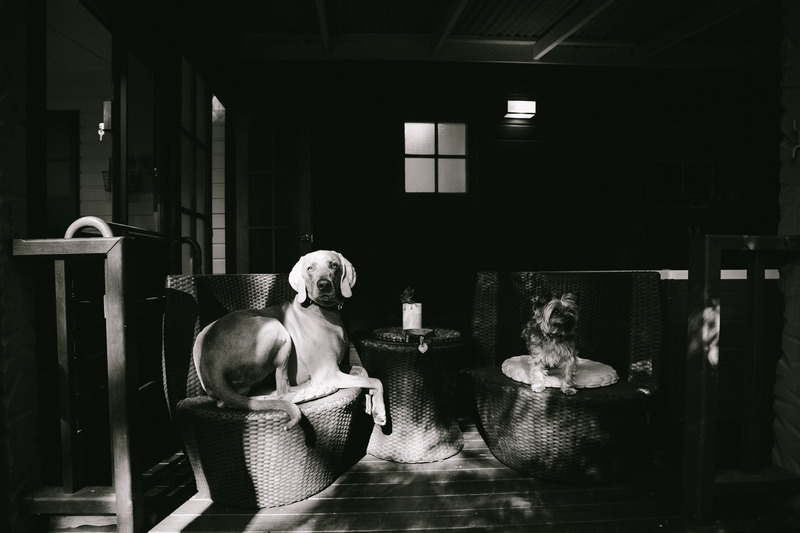 We know at Yallingup Lodge Spa Retreat that life is better with a pooch! Our largest Queen Spa Suite with private garden and sunroom whilst still offering the largest king size spa on your private veranda. Private garden access for your dog and a back gate leading to other areas of the retreat. For your pet’s safety, we require pets not be left unattended in the guest rooms. Please contact our retreat assistants in advance to make arrangements if you require a pet sitter while staying with us. While travelling through the lobby or public areas pets must be carried or lead on a leash.We are set on national park edges so we need you to be aware that possums, kangaroos and snakes are present. Hence why we have a leash on policy. 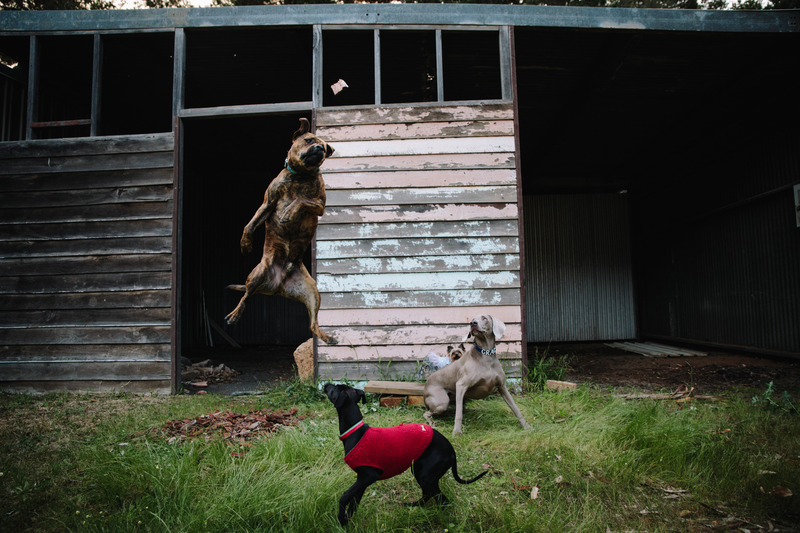 Your spa suite has a small garden so they can enjoy the outdoors but again your dog cannot be left unattended here. 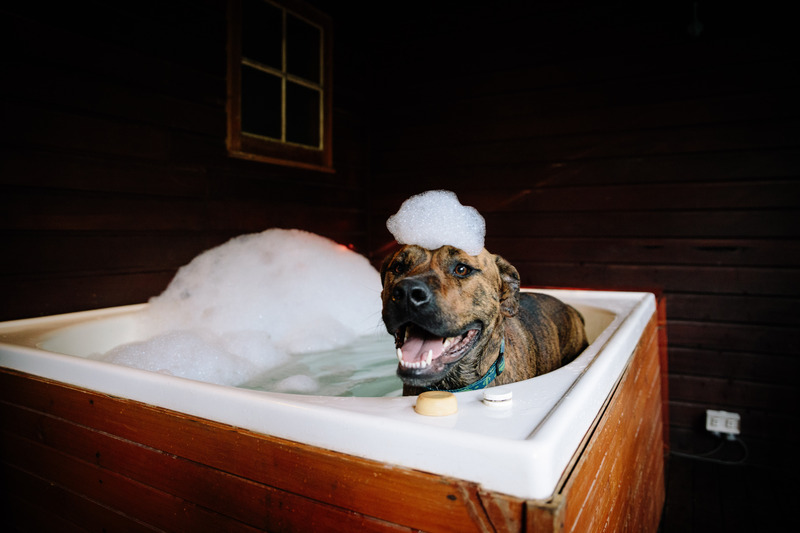 Dog spa services – before your stay we can organise dog mobile pampering services for your pet while you enjoy your spa treatments at Om Day Spa our onsite pampering Mecca. We also love spoiling pooches at breakfast where when you order from the a la carte menu on the treetop balcony we will serve a pet friendly morning treat! We do have some policies in place so that we can allow man’s best friend the best stay possible whilst there are other guests retreating with us. Our retreat building is a U shape and rooms are not stand alone chalets or huts therefore noise is an important element of all guests enjoying their retreat. 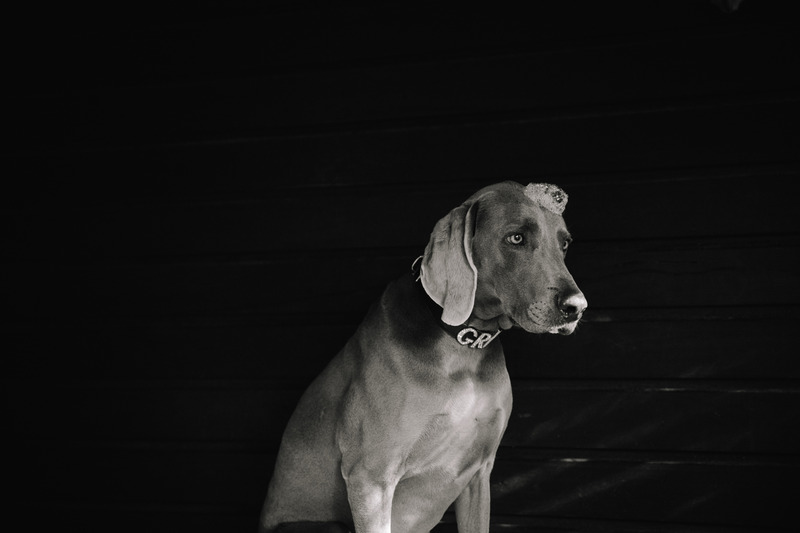 Whilst we understand dogs do bark we require your dogs to actively not disturb other hotel or spa guests. Should we receive a complaint from a guest, your pet will not be allowed to stay on the property. Certified Guide Dogs are always welcome and exempt of charges. We offer a concierge list of nearby pet-friendly restaurants, parks, groomers and pet boutiques. We are close to two dog beaches and countless pet friendly wineries, cafes and restaurants. 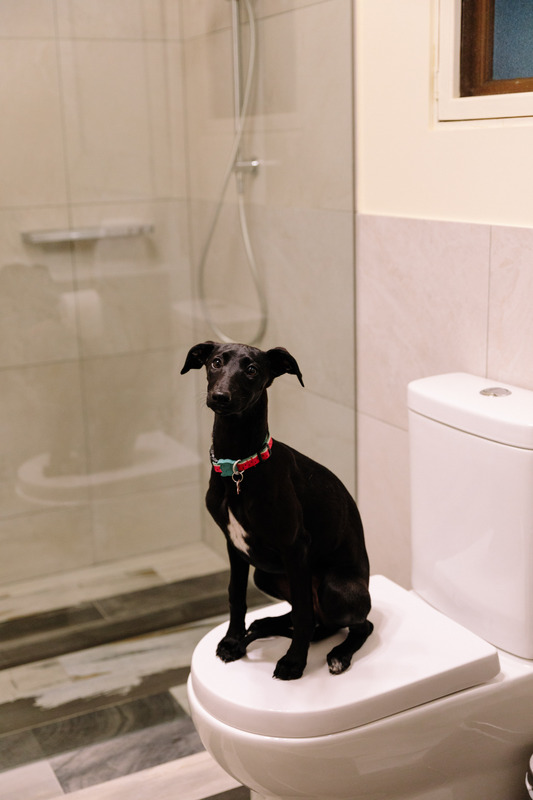 Please bring everything your dog may need to be comfortable and feel at home.In the spa suites dogs are asked to be kept off soft upholstery. Extra charges will apply if this is not adhered to. 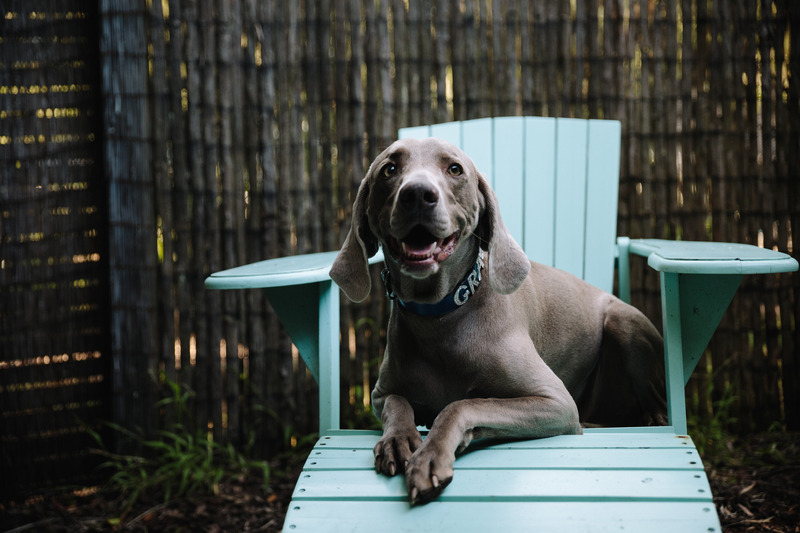 We look forward welcoming your fur family to the retreat. 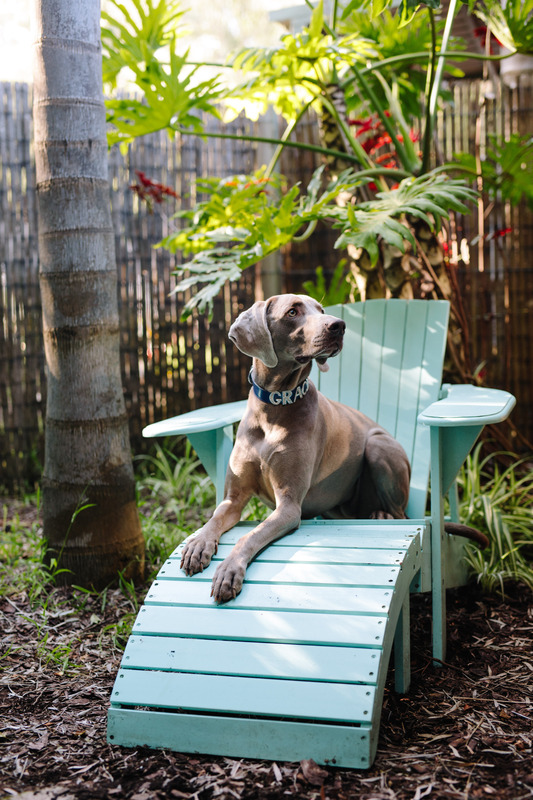 Pamper your pooch with our thoughtfully tailored “Pet Re-treat” package. Visit our the Journeys section of our website for more information.